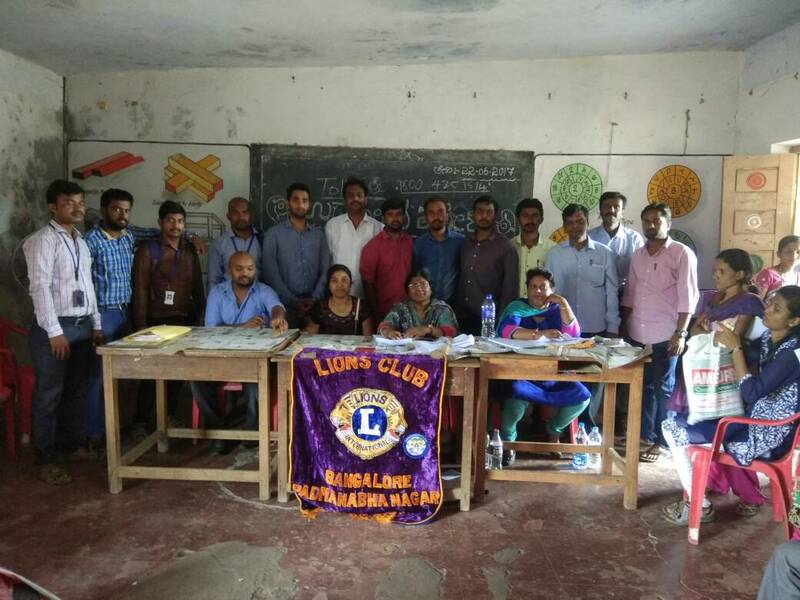 2nd Saturday at 5:30 P.M.
Lions Club of Bangalore Padamanabhanagar as organized Job Fair for Physically Challenge People in Gulbaraga on July-4th-2017. 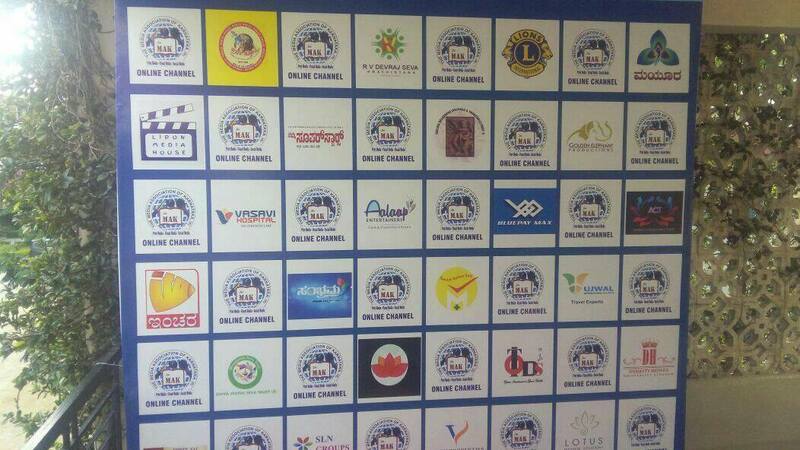 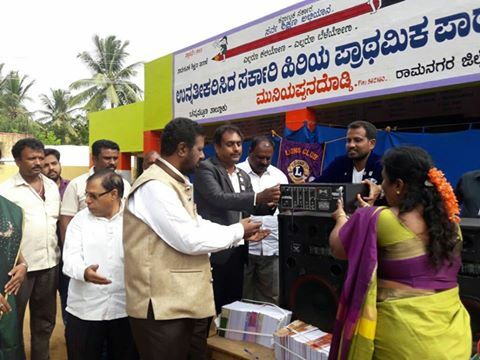 200+ Physically challenge people attended the job fair and 72 people got selected 4 people got a Loan from government. 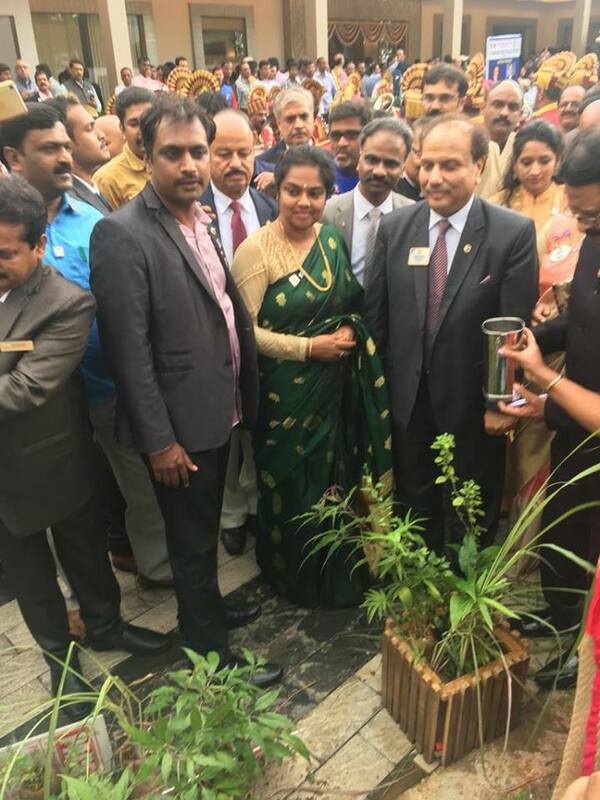 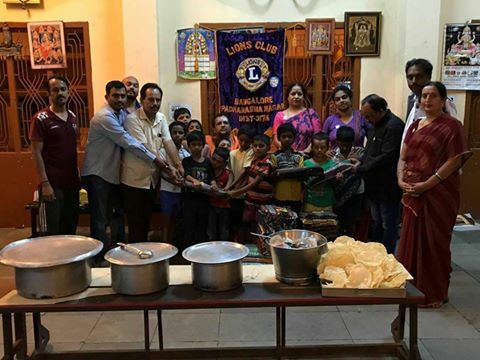 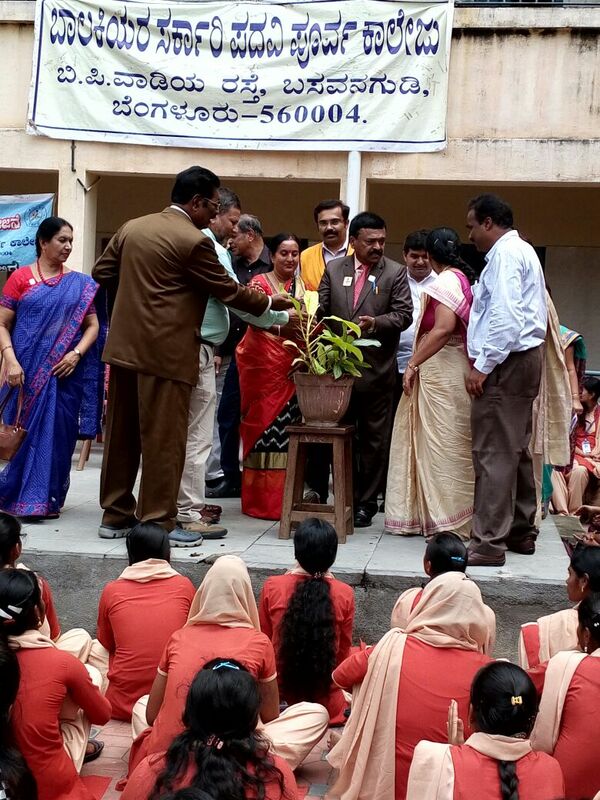 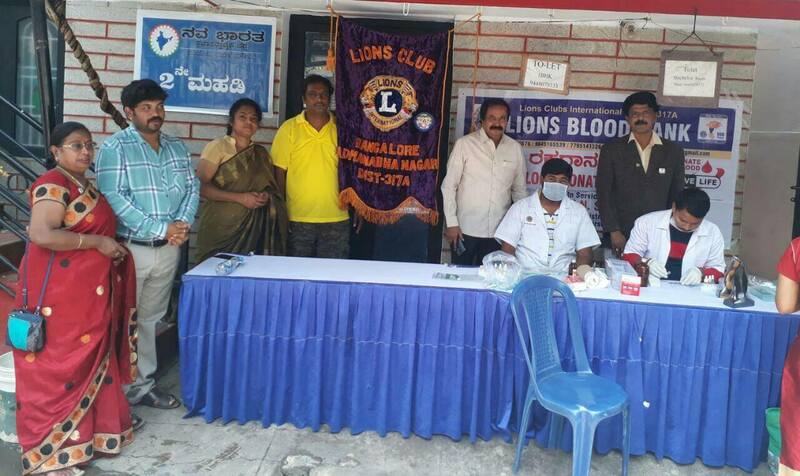 Lion's Club of Bangalore Padmanabhanagar donated 1600 Ayurvedic Plants to Lions Members. 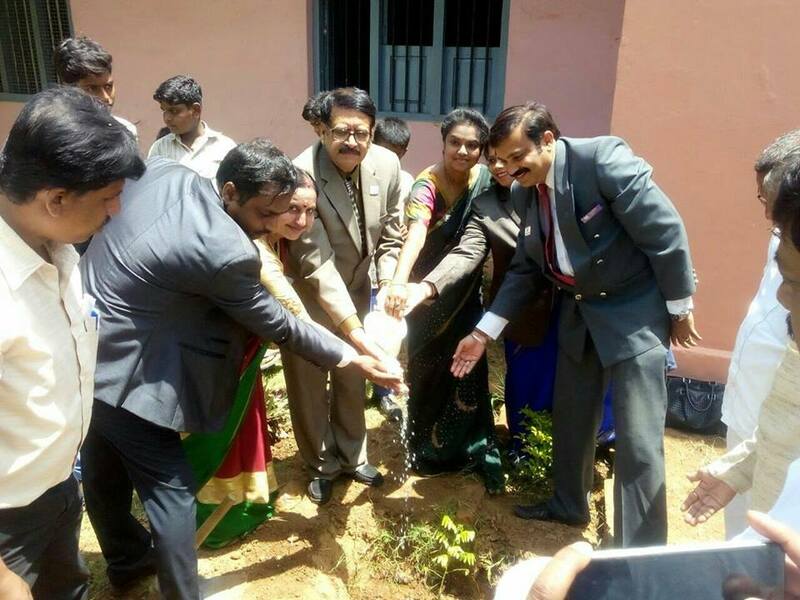 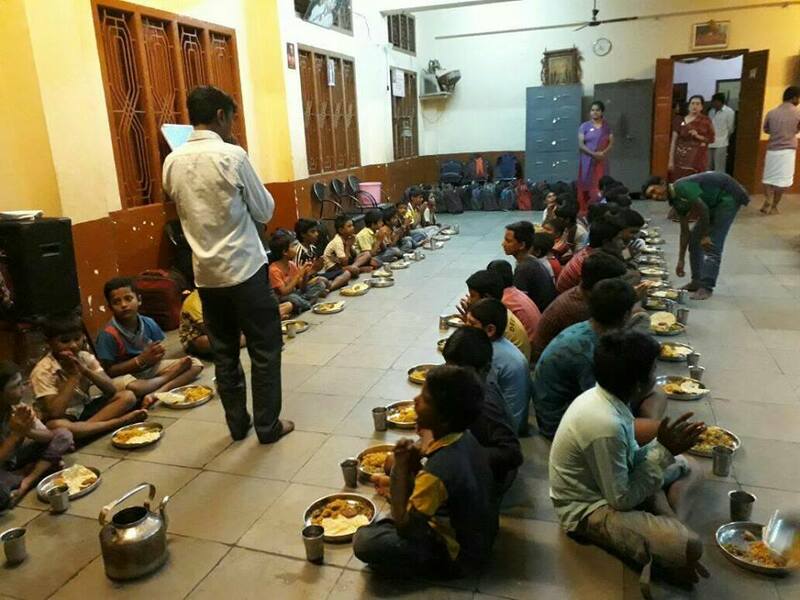 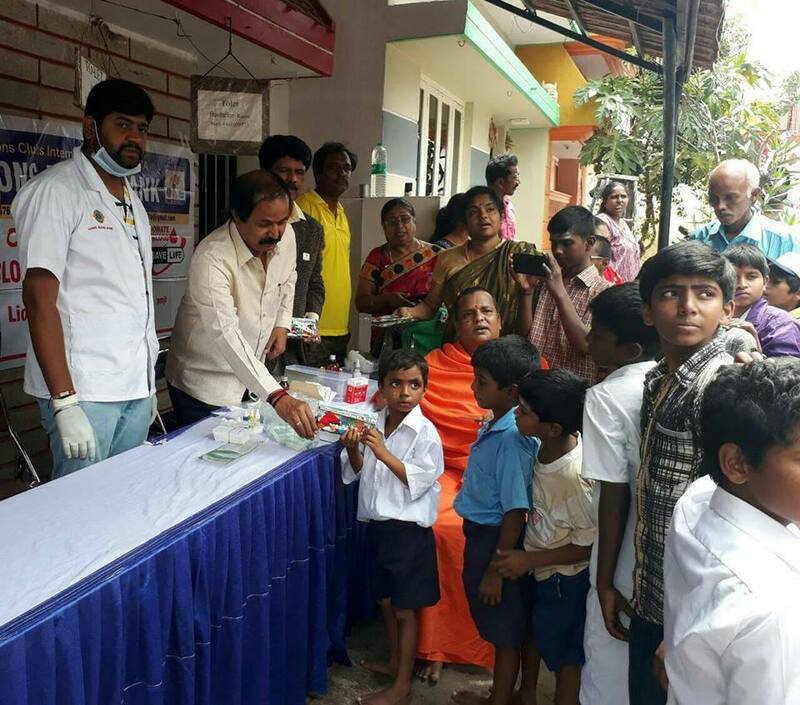 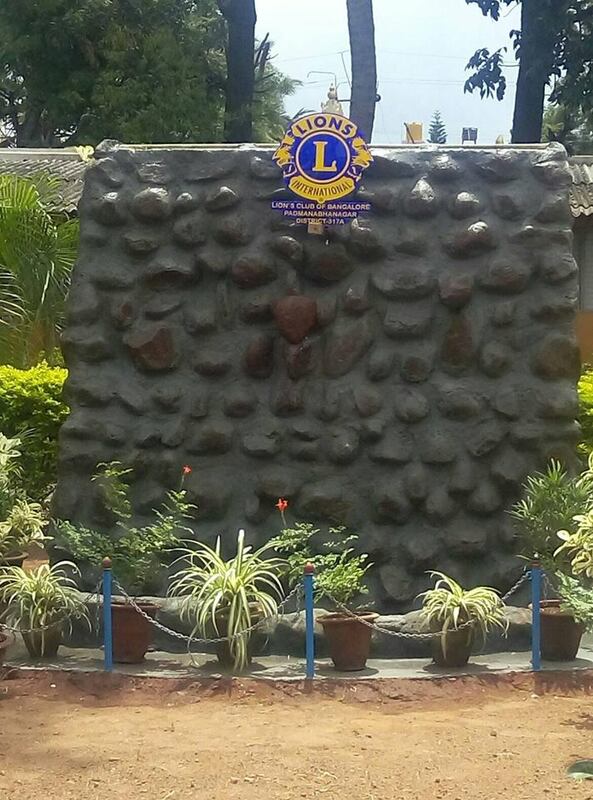 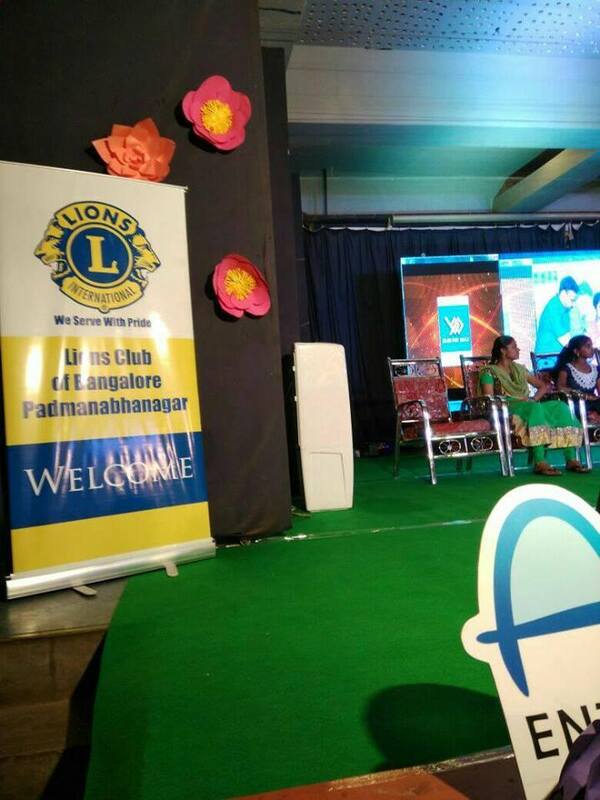 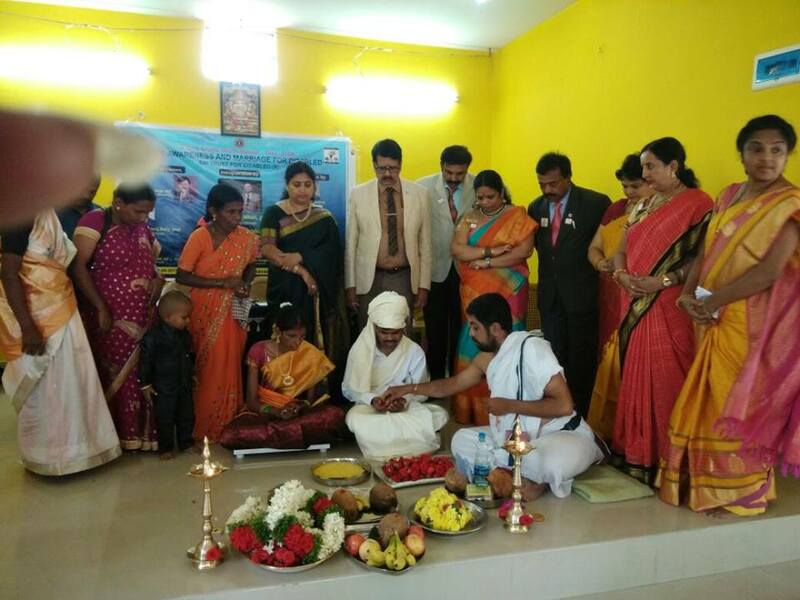 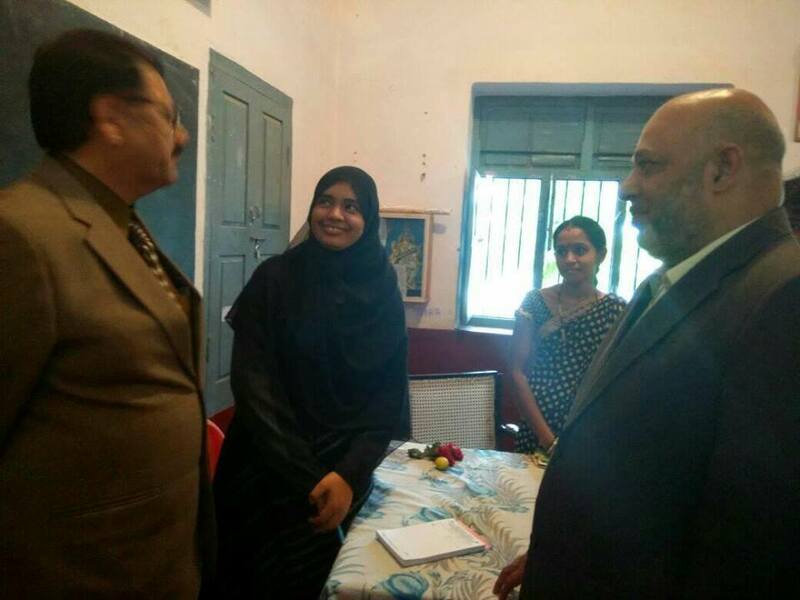 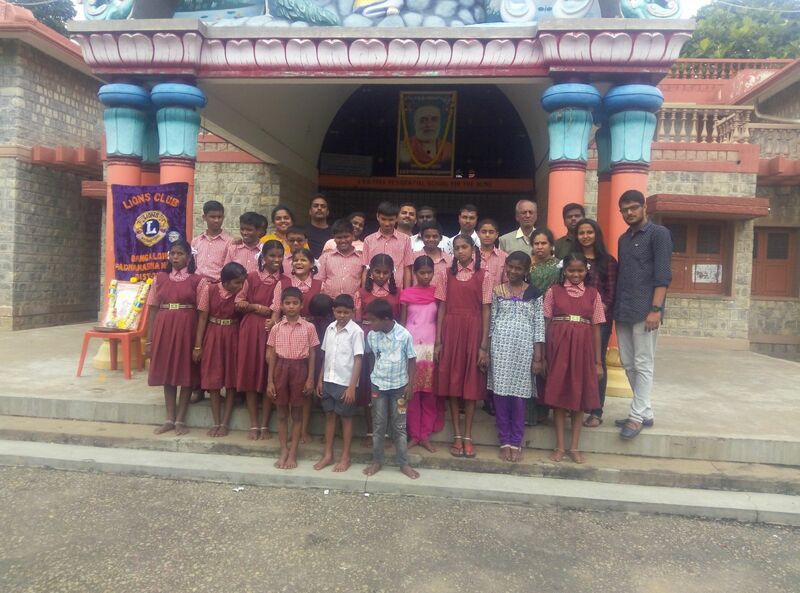 Lion's club of Bangalore padmanabhanagar constructed his first Legacy project in chanapatna sarvajanika school. 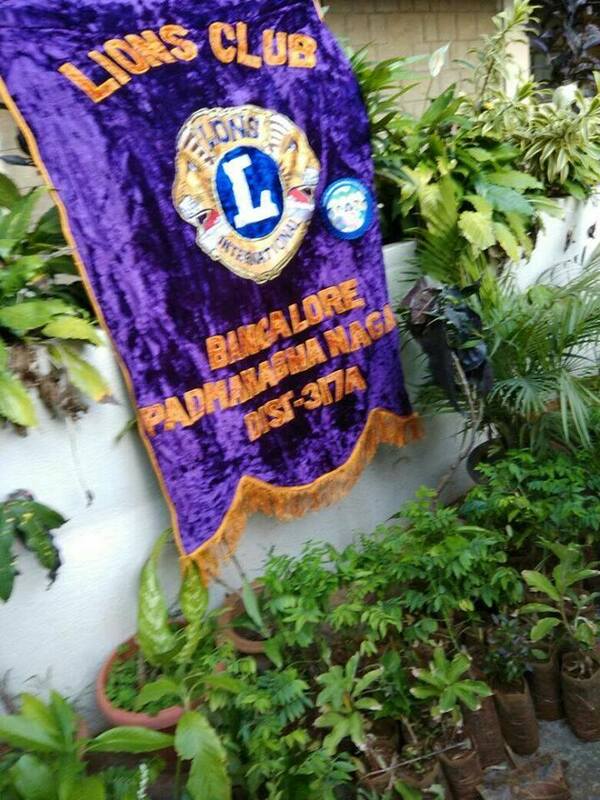 Lion's club of Bangalore padmanabhanagar planted 60 danavatara plants on 29th July 2017. 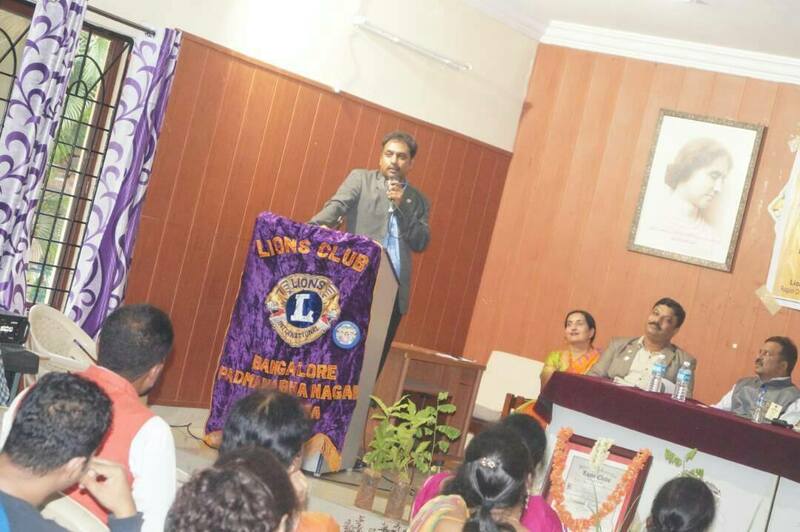 The event was innograted by district 317A district governor. 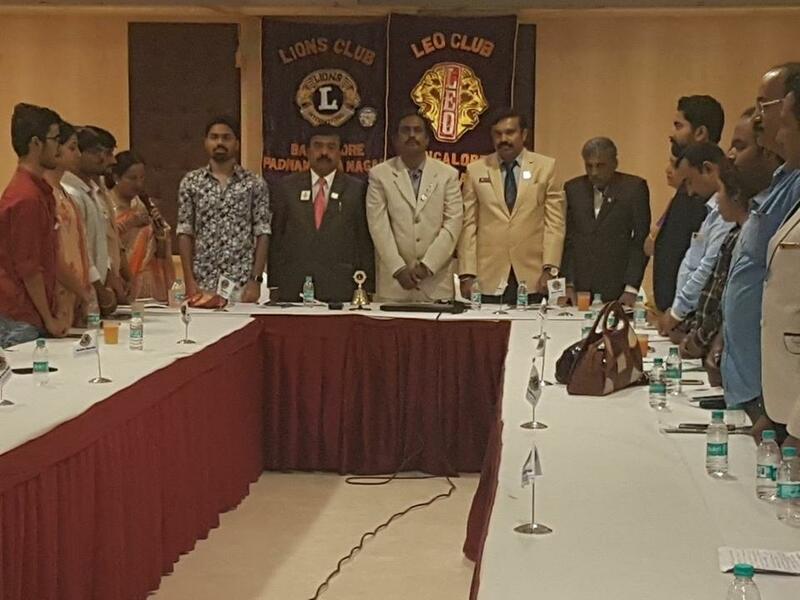 and many other lion members of padmanabhanagar. 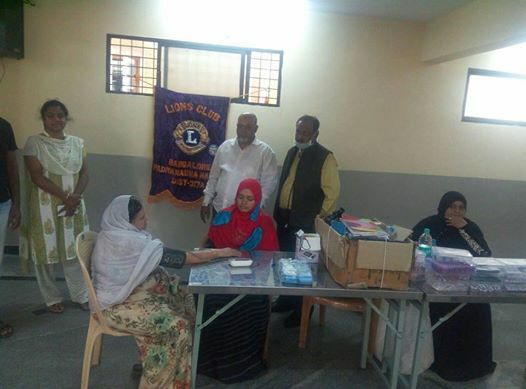 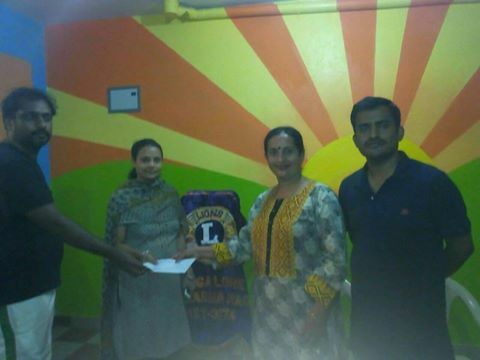 Lions Club of Bangalore Padmanabhanagar District Chairperson Lion Bharathi Krishnappa organized an Eye Awareness program for the General Public and she gave new life to the blind couples by getting them married to start new life she had taken the full responsibility of marriage expenses by Lion Bharathi Krishnappa. 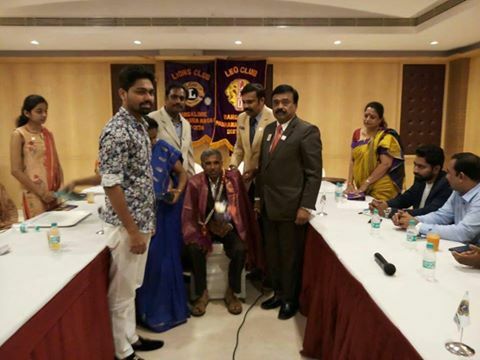 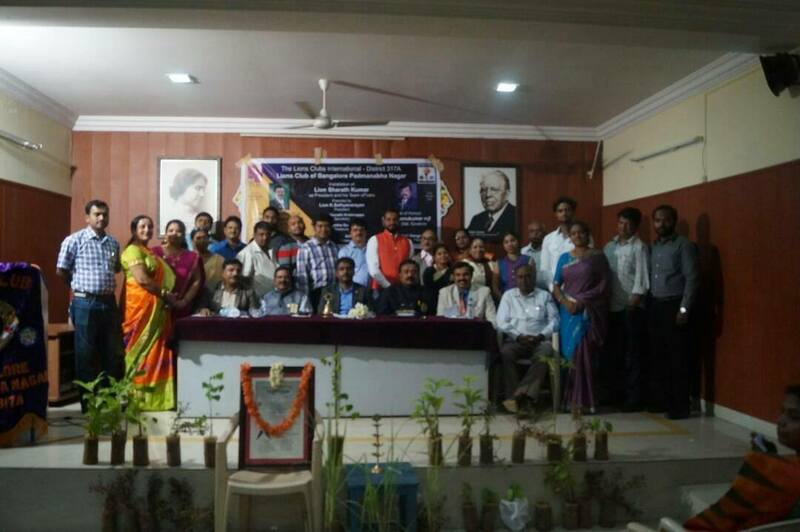 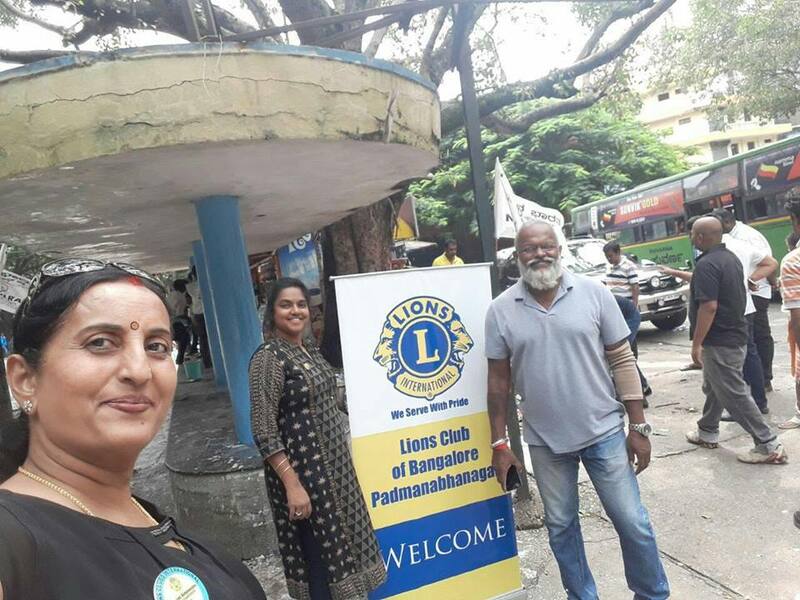 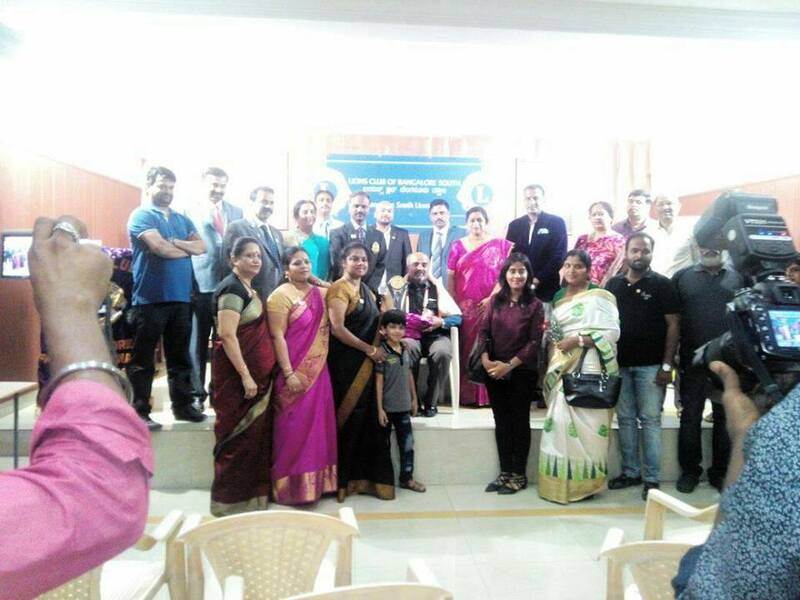 Our District 317A Governor was with us for the service activity, our region Chairperson Lion Girish and Zone Chairperson Lakshmi Gangadhar was with us on the occasion. 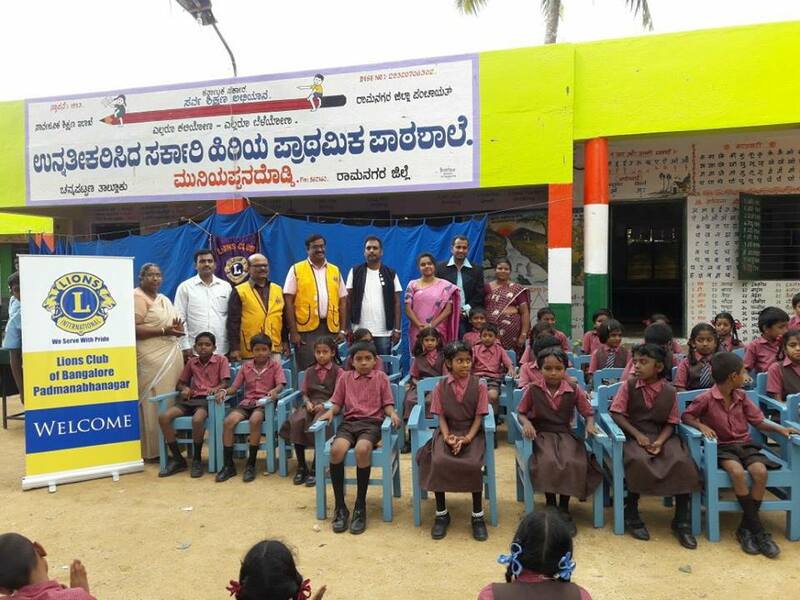 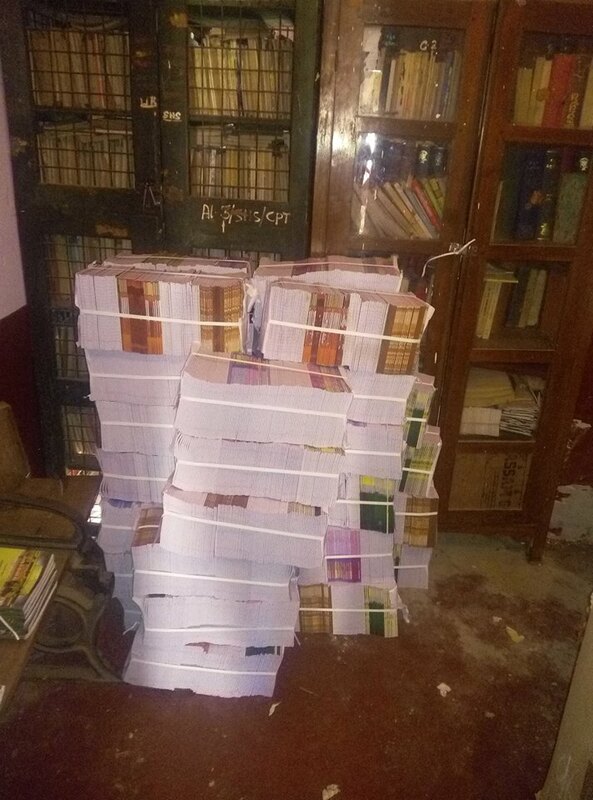 We have celebrated Independence Day Celebrations With Malur Government School and we donated 1000 Note Books to school children's. 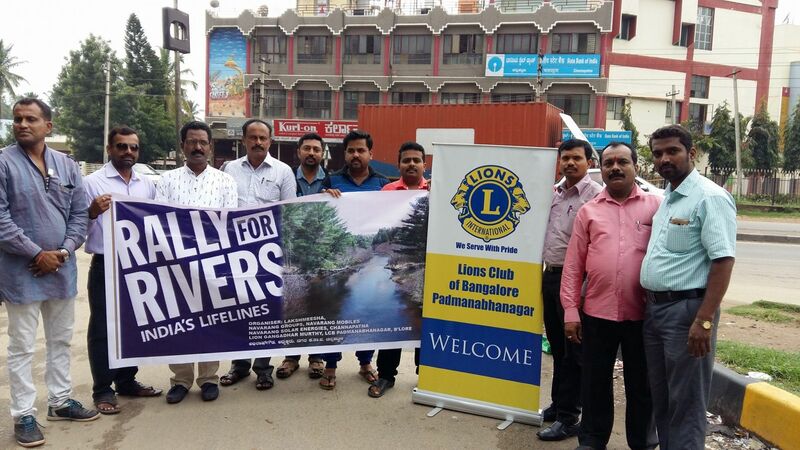 Lion's Club of Bangalore Padmanabhanagar , organized rally for river leaded by Lion Ganghadar in chanapatna we had public support too for the awareness program. 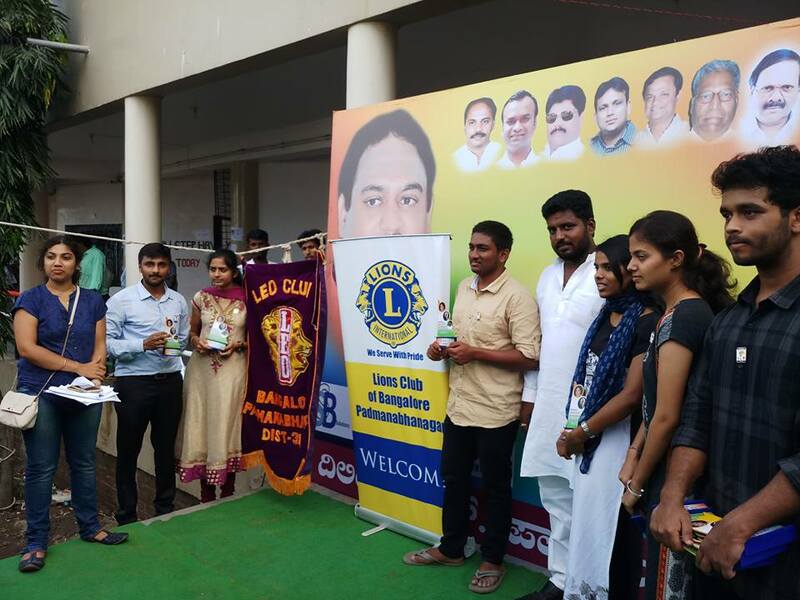 Lions Club of Bangalore Padmanabhanagar in association of SSB Solution organized a Job Fair in Gulbarga on 7th October 2017, 150 Corporate companies were part of it nearly 6000 people were gathered for jobfair 3500 Youth Got An Offer Letter.